Build a den in the woods! 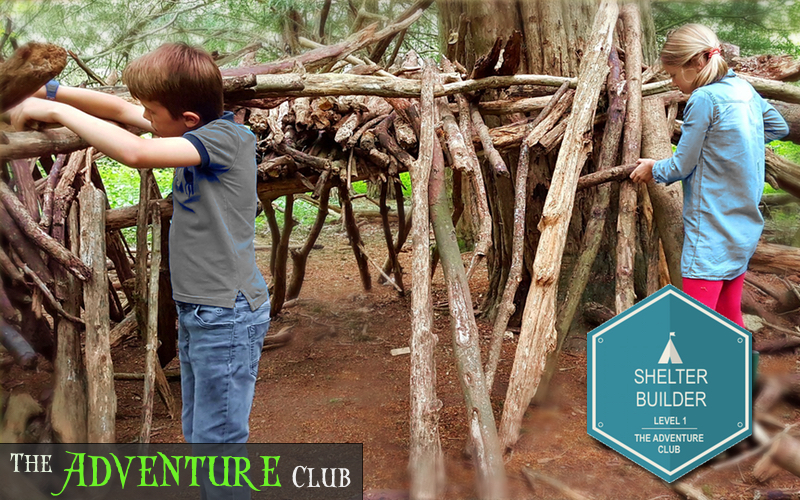 During this full day session of the Adventure Club, kids 7 and up (or 5 and up if accompanied by an adult) will learn how to create a shelter for emergency survival, concealment or protection. Make being in the outdoors more fun — and more comfortable. We’ll look at different ways to make a shelter, both using plastic bags or other objects that you may have on you or find nearby and using natural materials, inspired by primitive peoples and bushcraft. This session will also include some cordage (rope and cord) making. At the end of the day, participants will be awarded their Navigation Level 1 badge.